Tennessee Transitional Alimony. 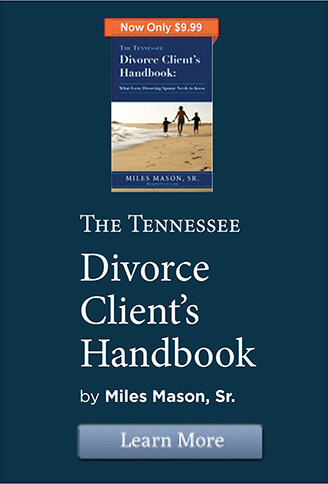 In Tennessee, transitional alimony is one of four types of alimony. It has become the most popular form of alimony due to that it cannot be modified by either spouse after divorce. [T]ransitional alimony, is appropriate when a court finds that rehabilitation is not required but that the economically disadvantaged spouse needs financial assistance in adjusting to the economic consequences of the divorce. Simply put, this type of alimony “aid[s] the person in the transition to the status of a single person.” [S]ee also Montgomery v. Silberman, No. M2009-00853-COA-R3-CV, 2009 WL 4113669, at *2 (Tenn. Ct. App. Nov. 24, 2009) (affirming trial court’s award of transitional alimony to wife “to bridge the gap, so to speak, between her married life and single life”); Engesser v. Engesser, 42 So. 3d 249, 251 (Fl. Dist. Ct. App. 2010) (en banc) (describing transitional alimony as “[b]ridge-the-gap alimony” designed to “smooth the transition of a spouse from married to single life”). In contrast to rehabilitative alimony, which is designed to increase an economically disadvantaged spouse’s capacity for self-sufficiency, transitional alimony is designed to aid a spouse who already possesses the capacity for self-sufficiency but needs financial assistance in adjusting to the economic consequences of establishing and maintaining a household without the benefit of the other spouse’s income. As such, transitional alimony is a form of short-term support. Transitional alimony is payable for a definite period of time and may be modified only upon certain circumstances: (1) the parties agree that it may be modified; (2) the court provides for modification in the divorce decree; or (3) the recipient spouse resides with a third person following the divorce. Discussing Tennessee transitional alimony from the Supreme Court of Tennessee’s landmark alimony case in 2011, Gonsewsky. Citations omitted.